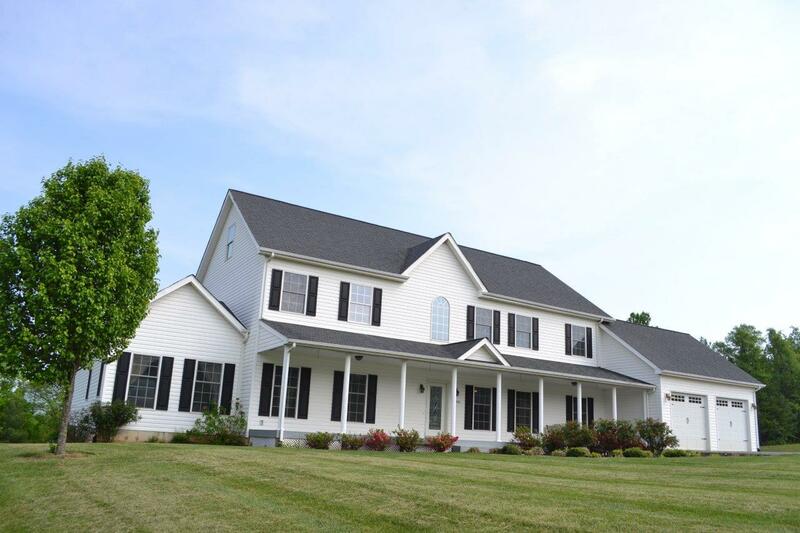 For Sale: 4,200± SF, 4 Bedroom, 3.1 Bath 2-Story Home – Woltz & Associates, Inc. 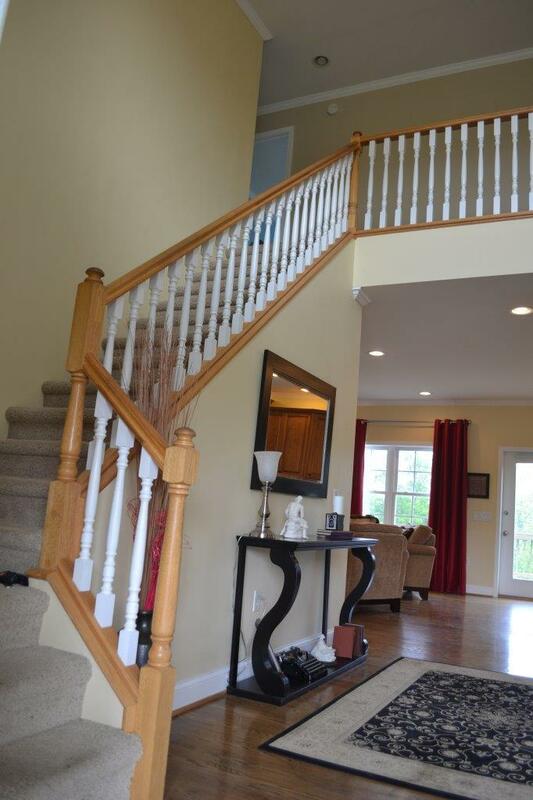 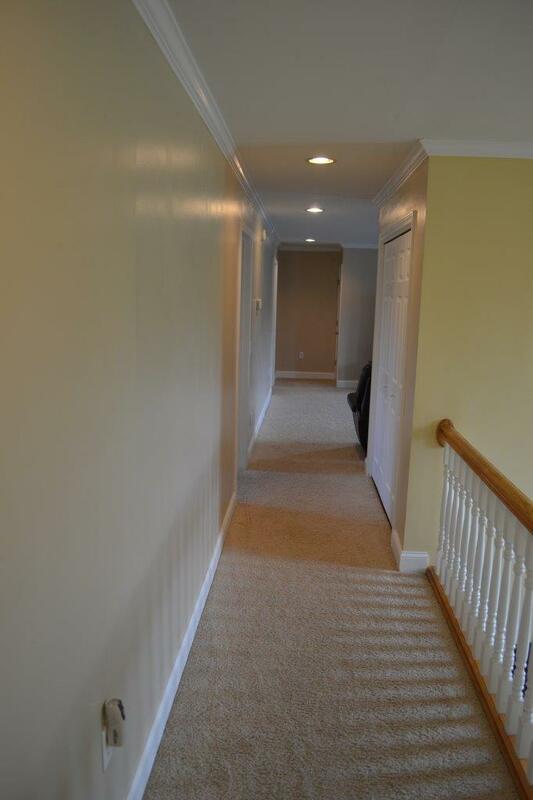 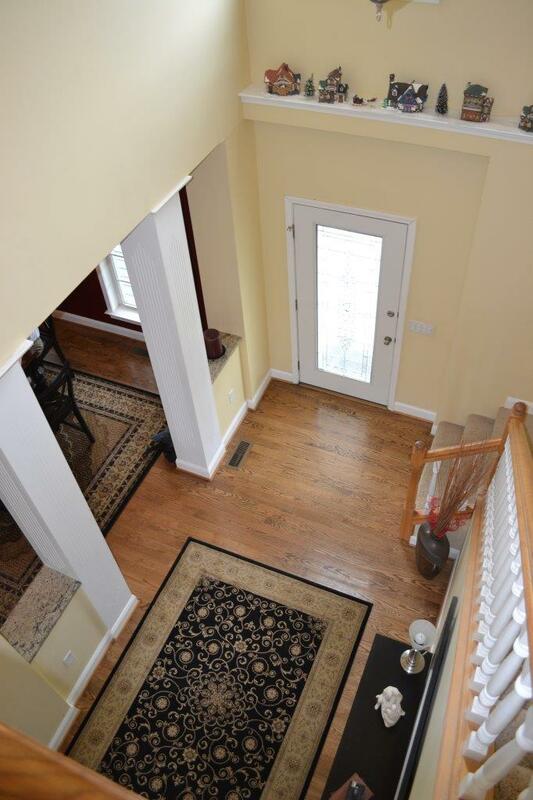 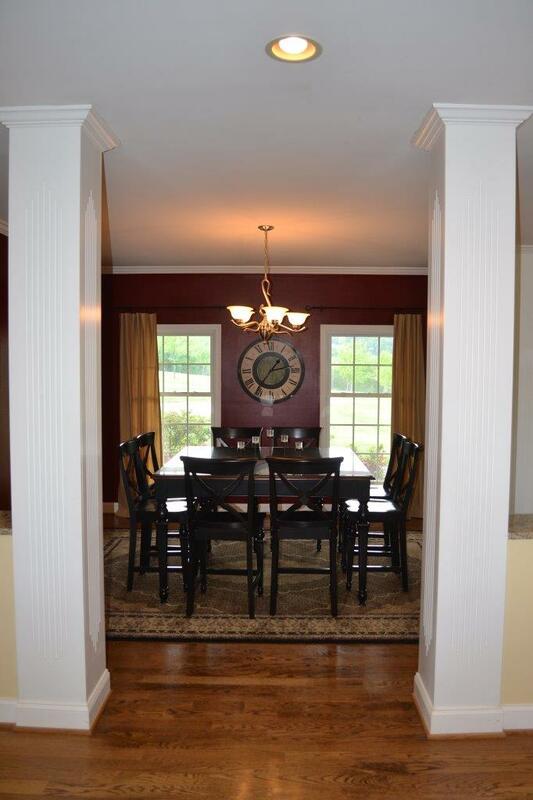 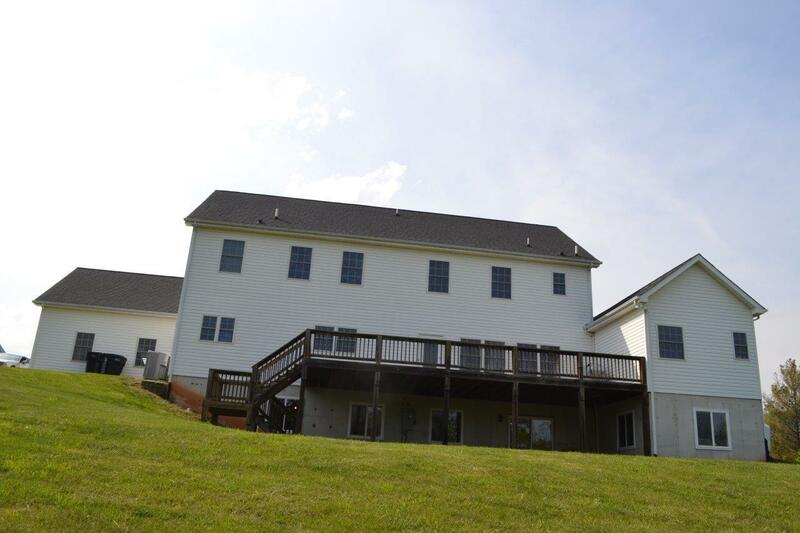 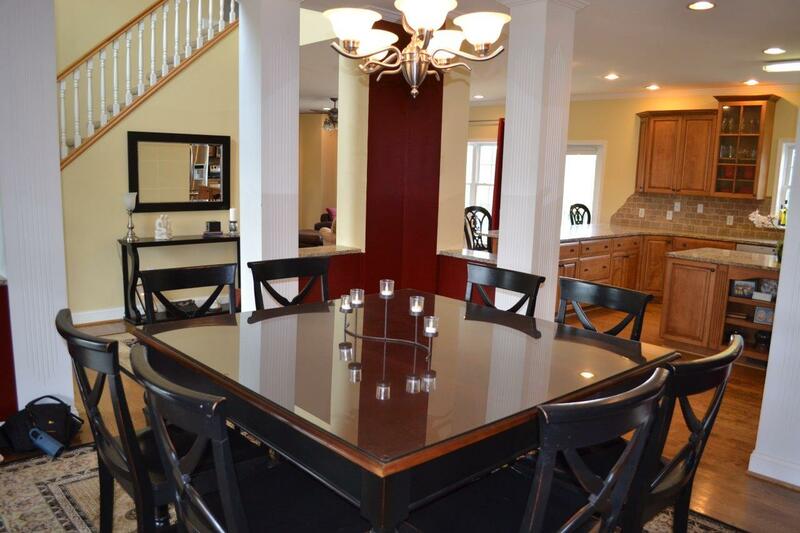 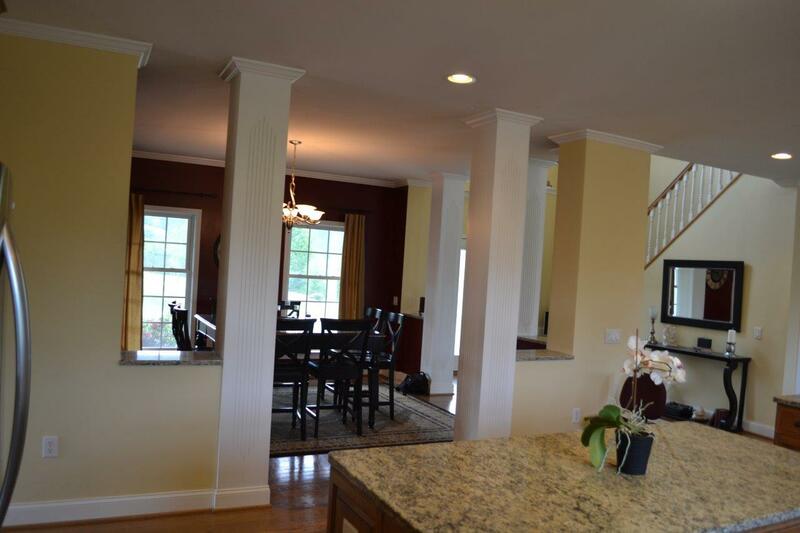 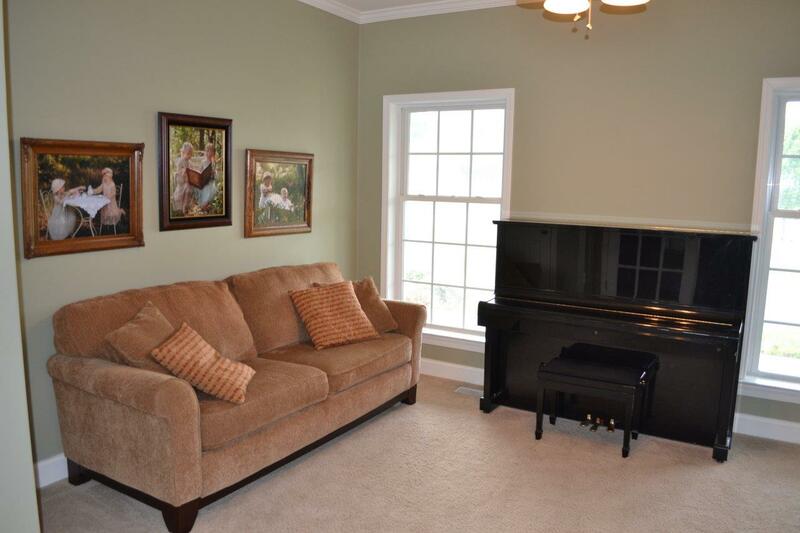 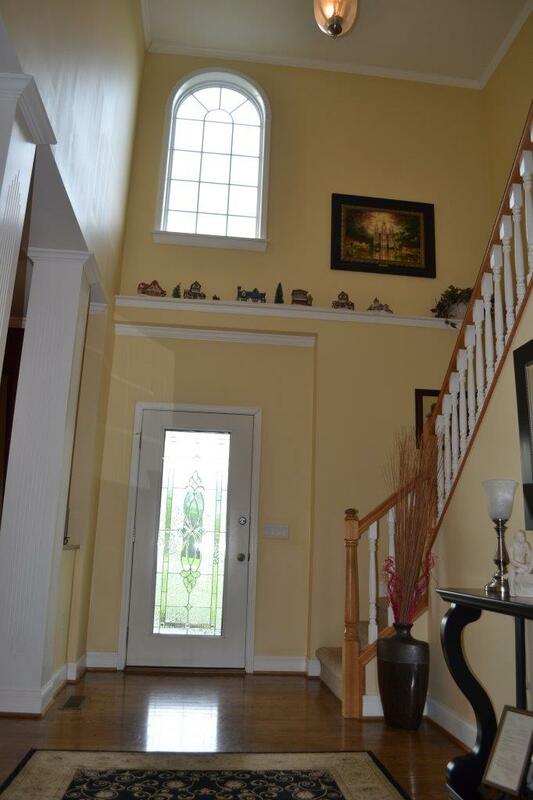 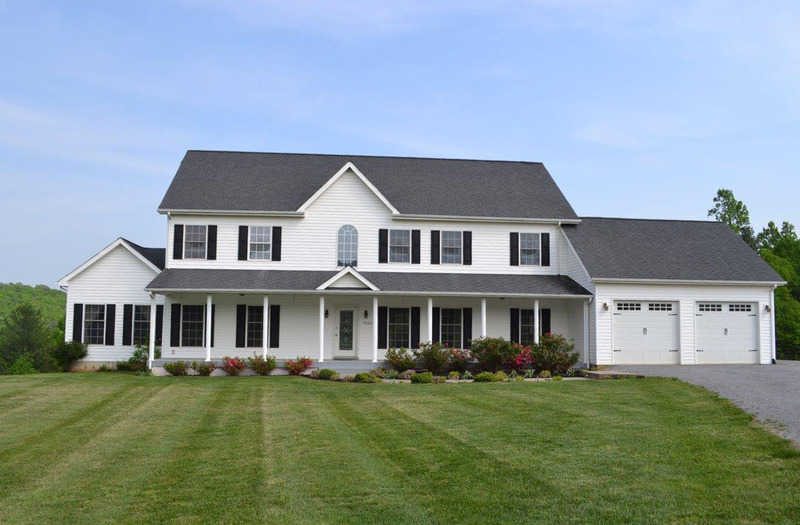 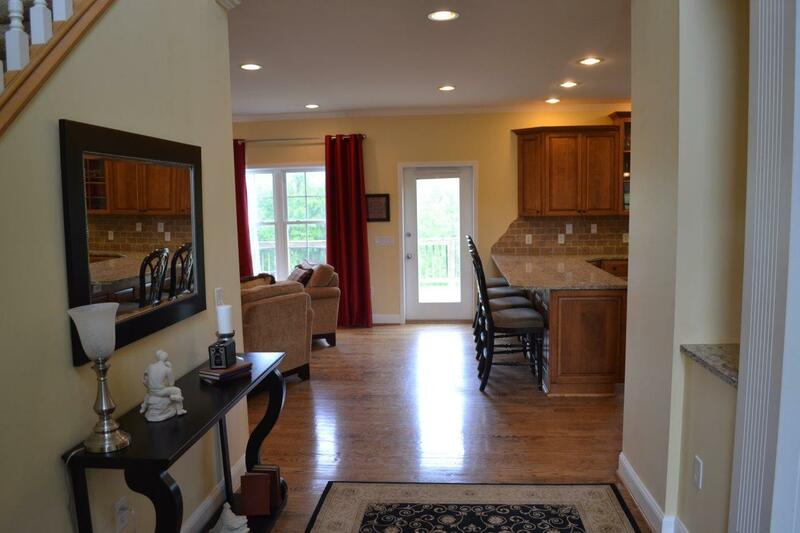 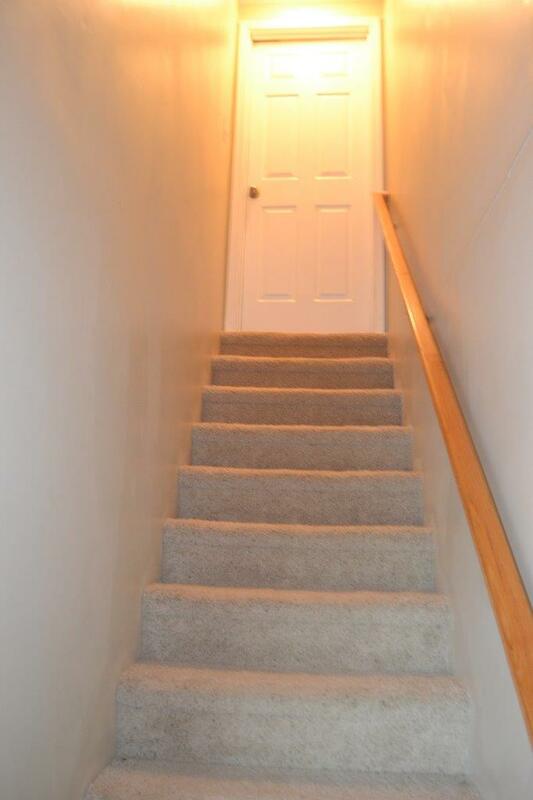 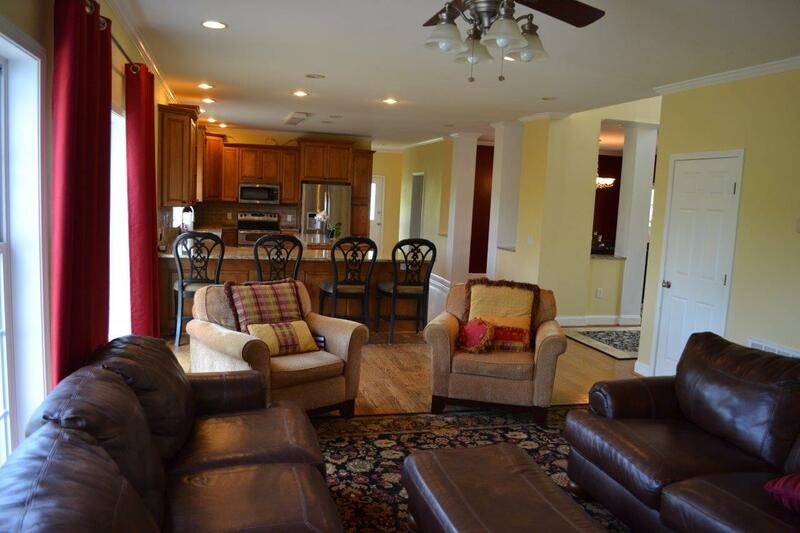 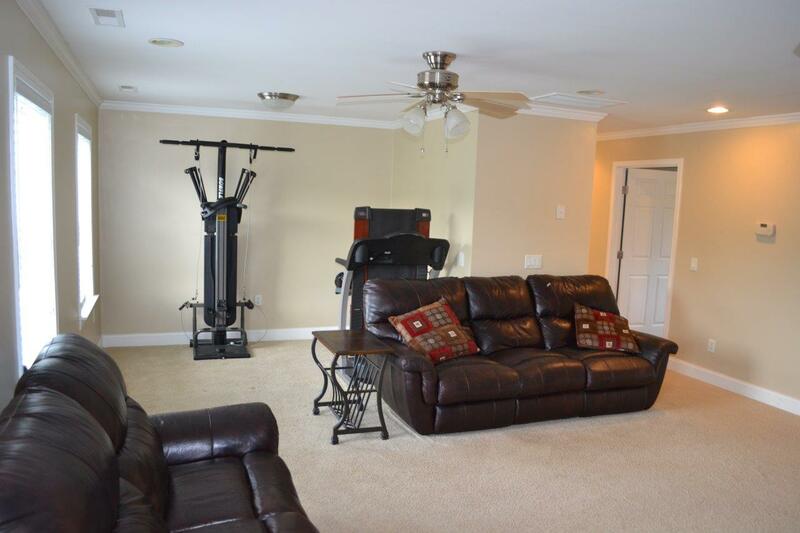 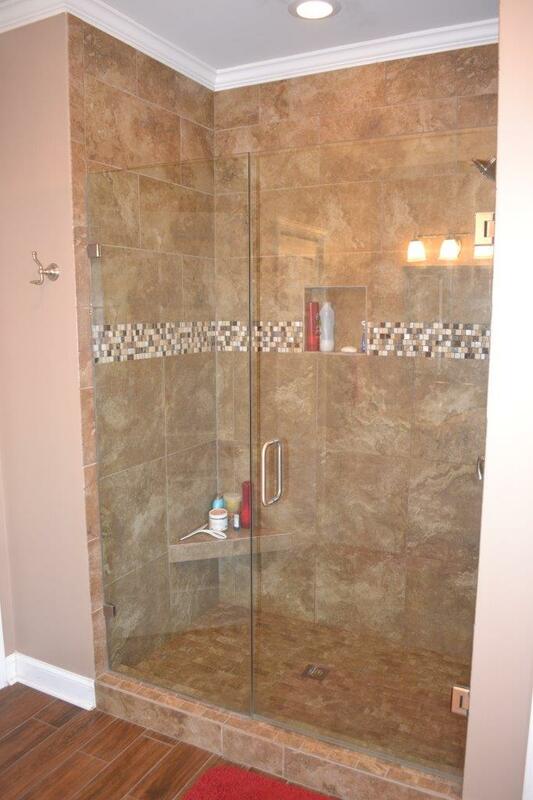 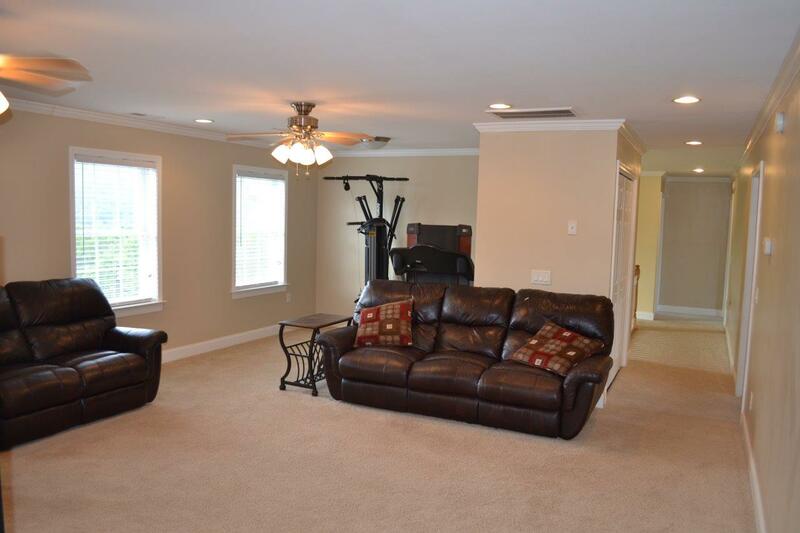 This spacious 2-Story home has over 4,200± finished sq. 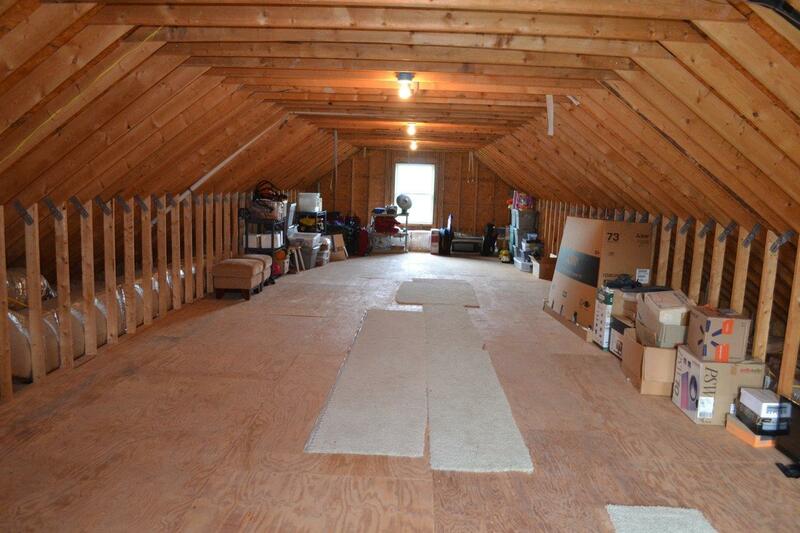 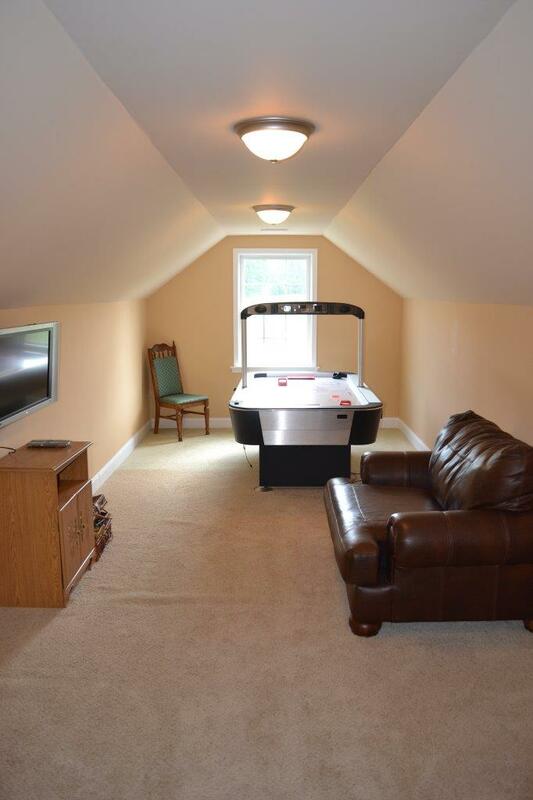 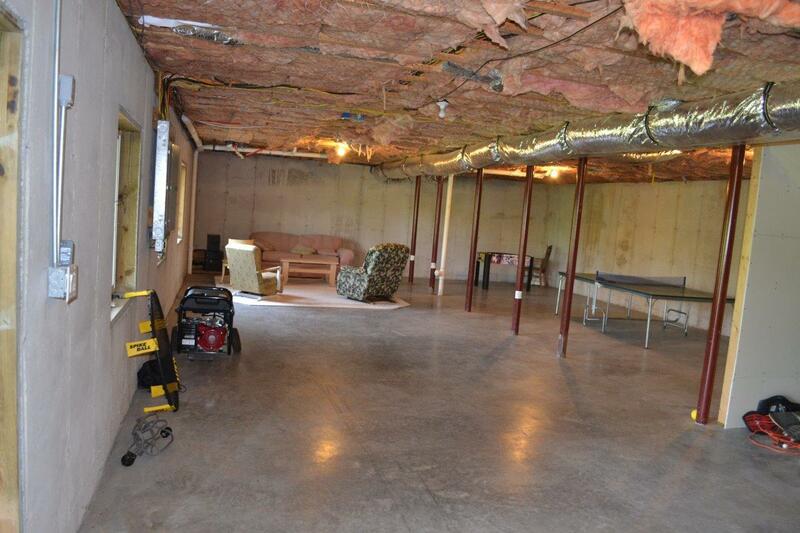 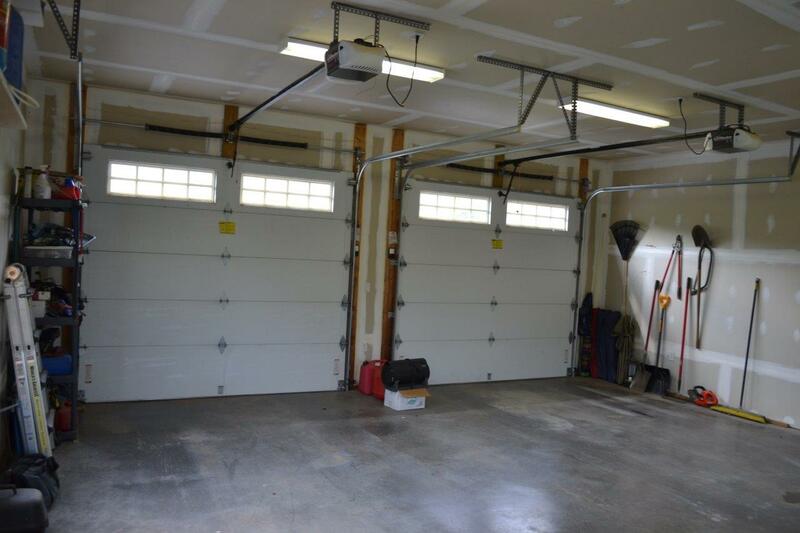 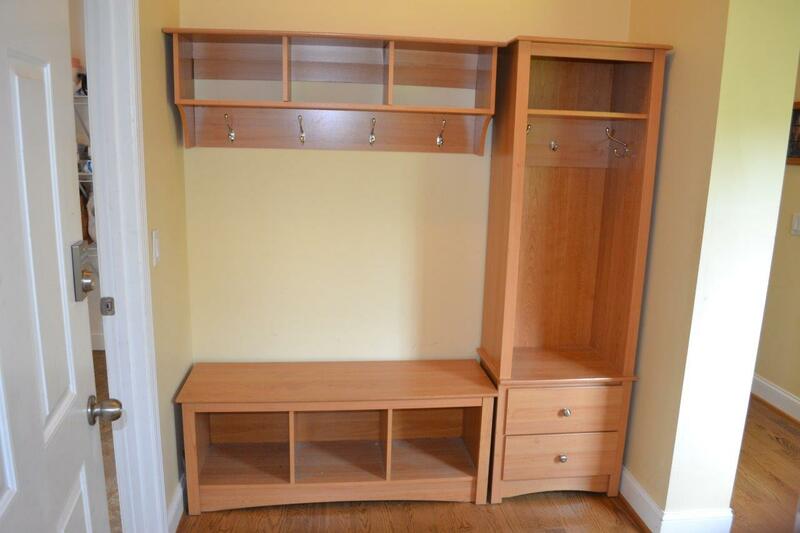 ft. with plenty of room to expand with an additional 2200± square feet of unfinished space. 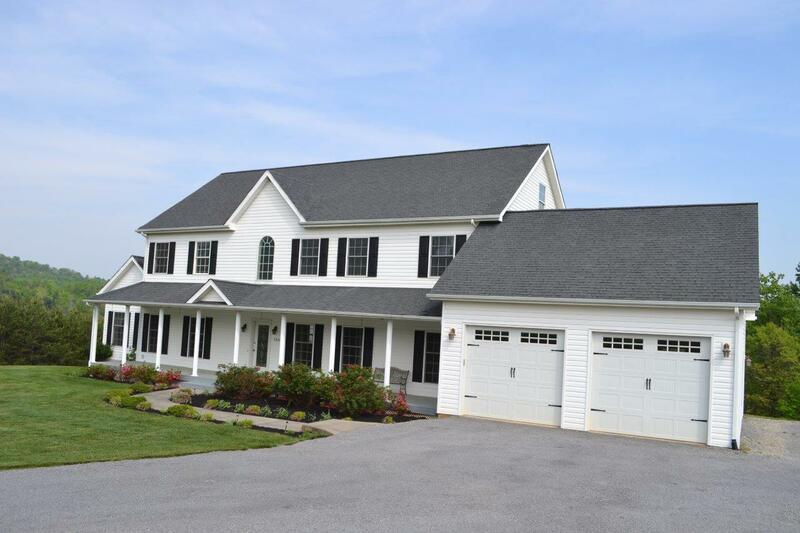 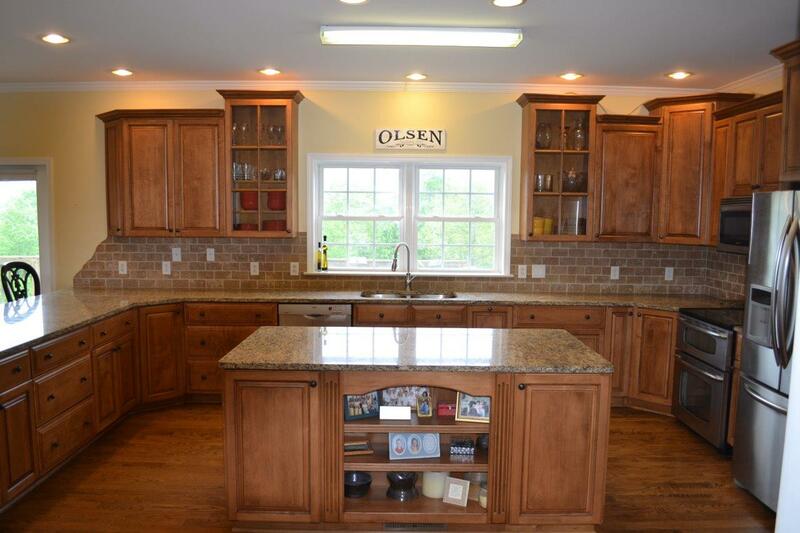 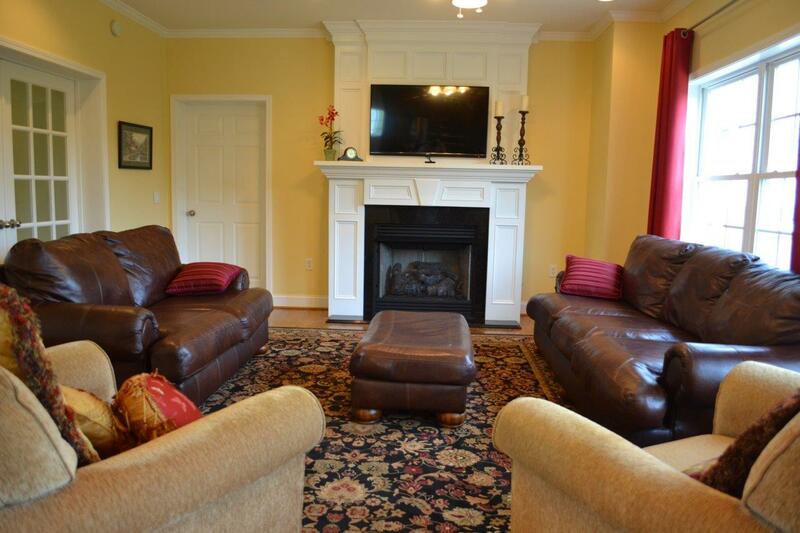 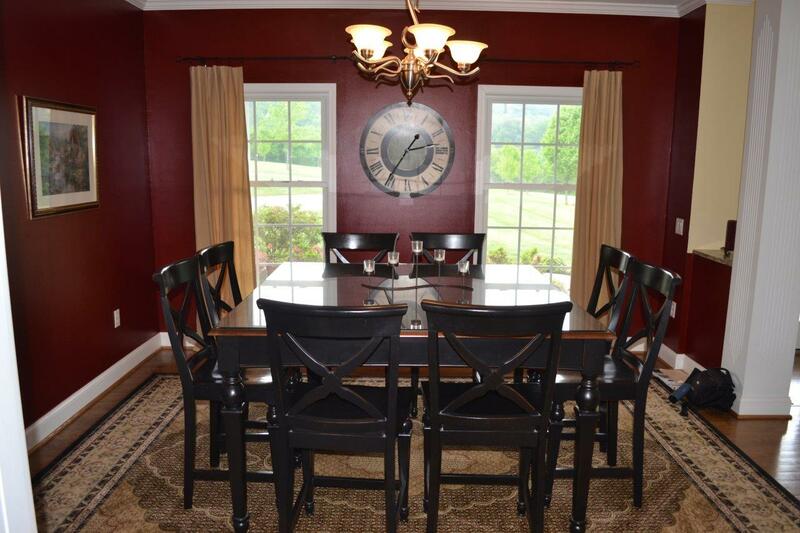 Built in 2007, this 4-bedroom home includes, 3.1 baths and a large office off the family room. 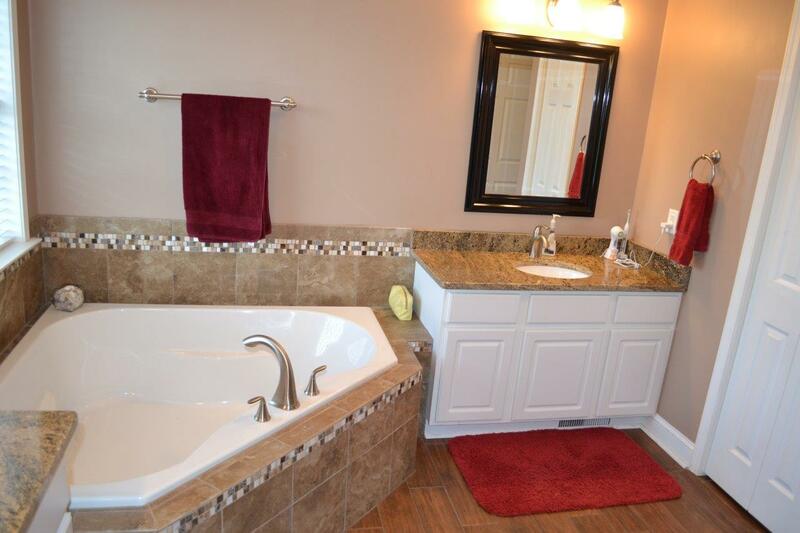 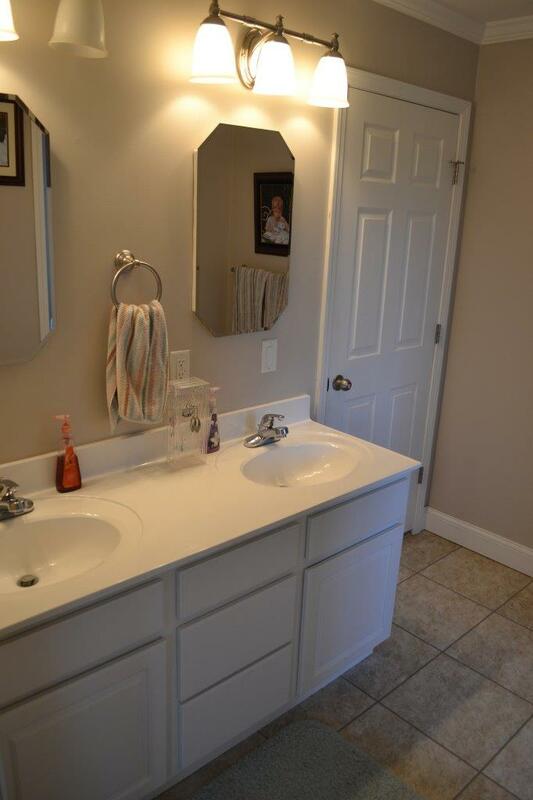 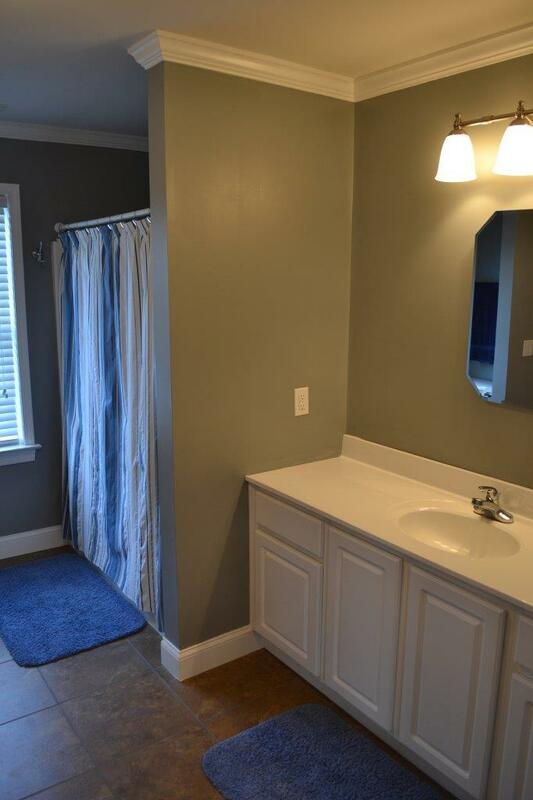 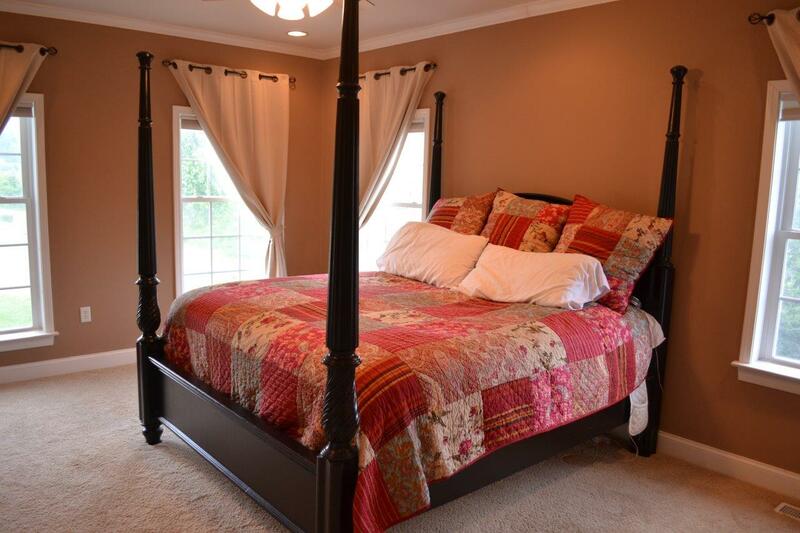 The master bedroom is conveniently located on the entry level and includes a spacious master bath with dual vanities, large tub and walk in tile shower. 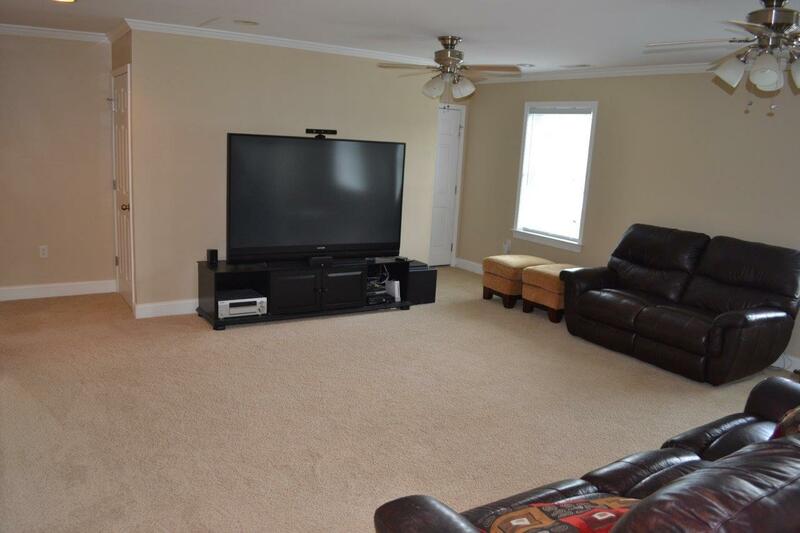 Upper level includes 2 full baths, 3 bedrooms, an additional family room, as well as a bonus room over the attached garage. 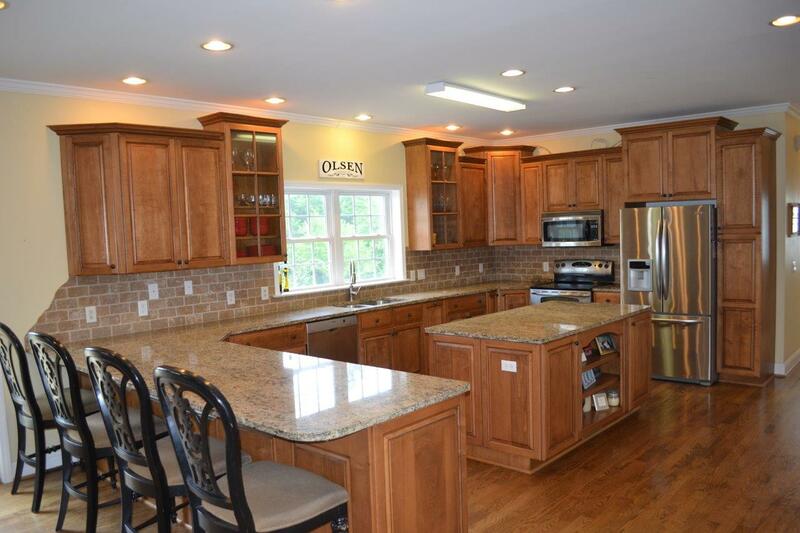 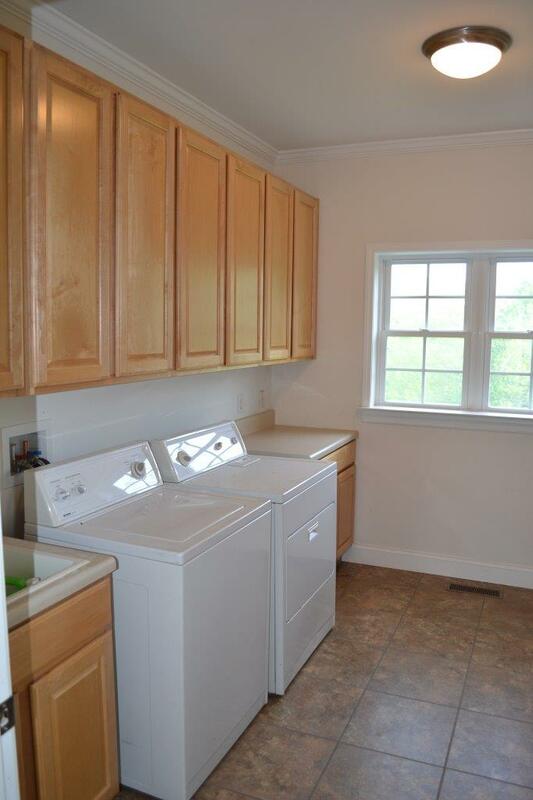 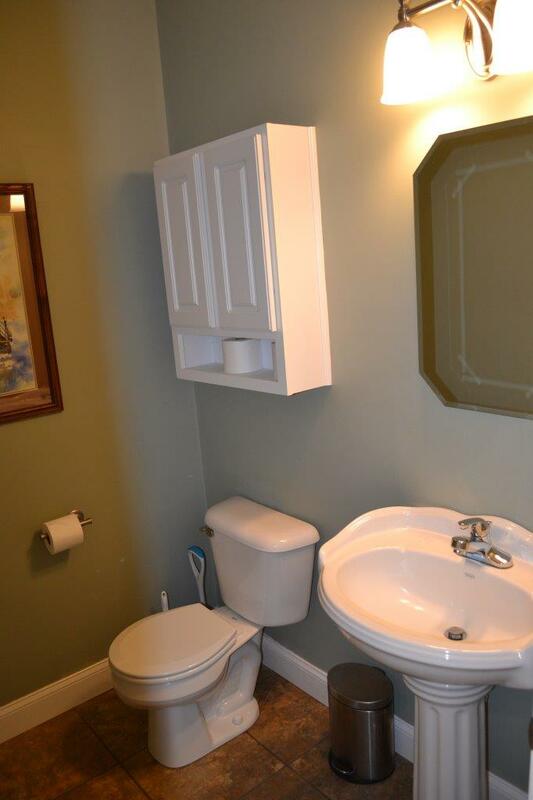 This home includes many upgrades that include granite countertops, custom cabinets, stainless steel appliances and hardwood floors throughout the main level. 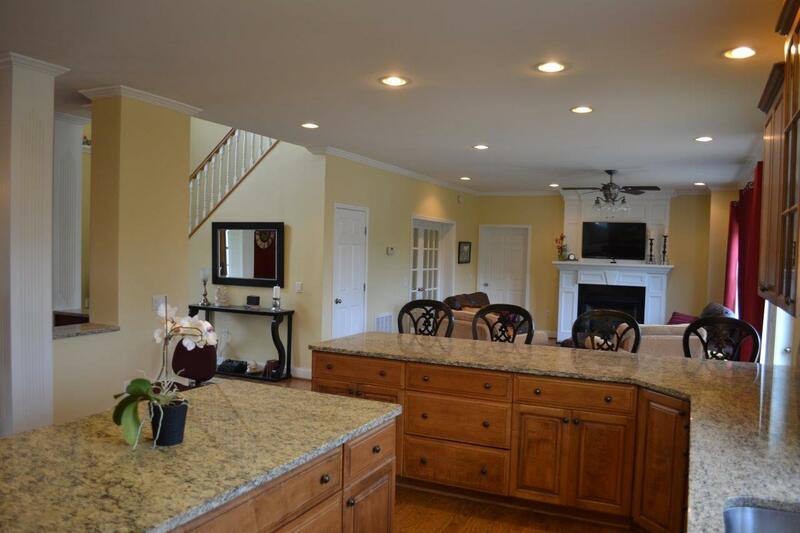 Kitchen opens to family room with walkout deck that overlooks the mountain views. 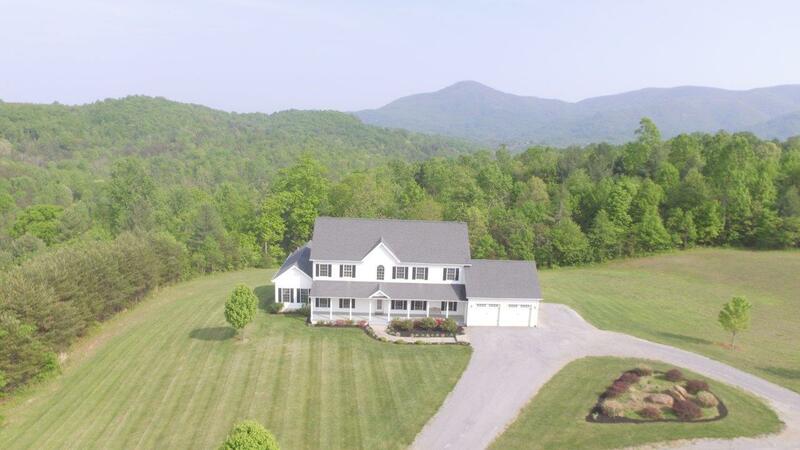 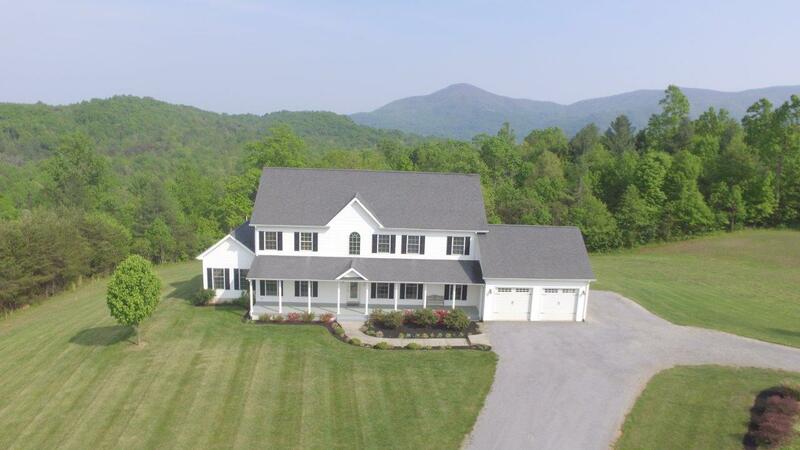 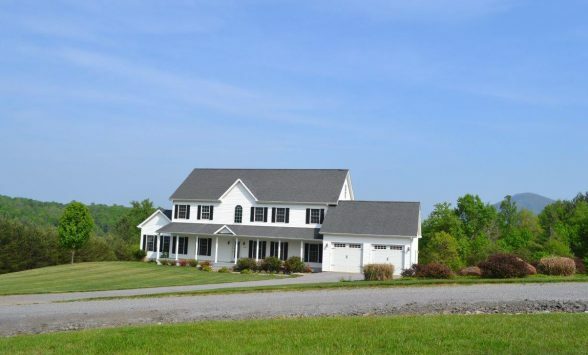 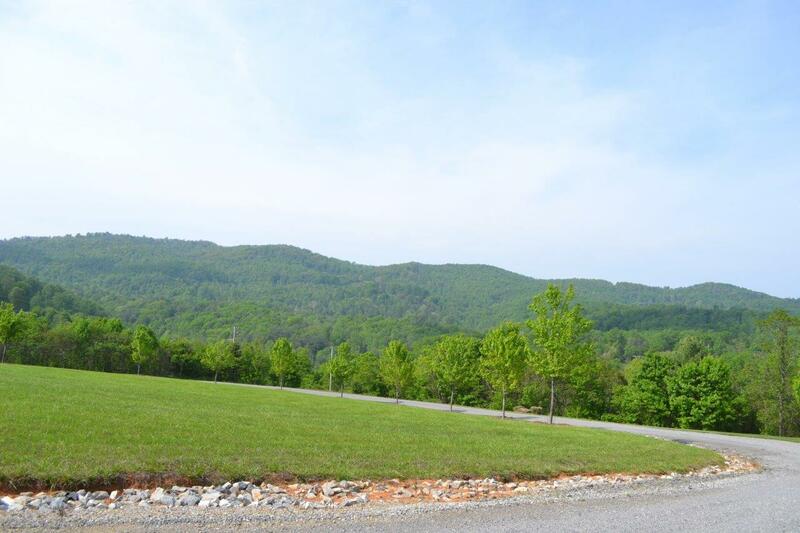 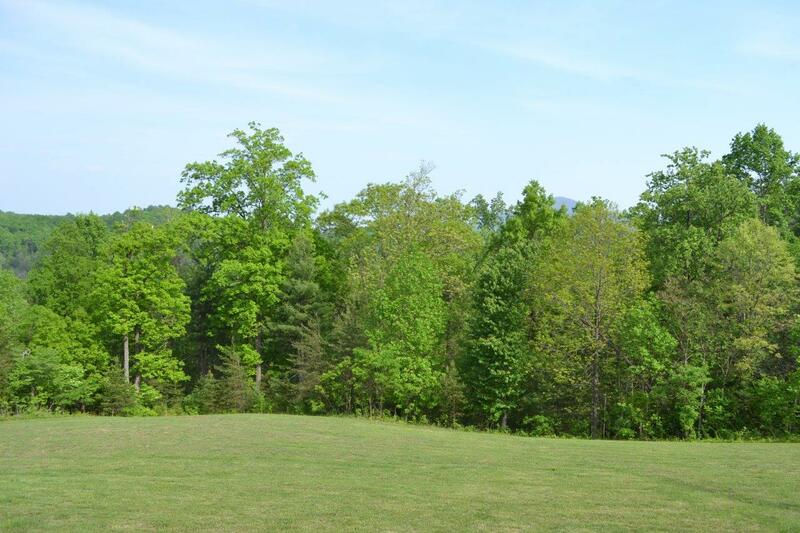 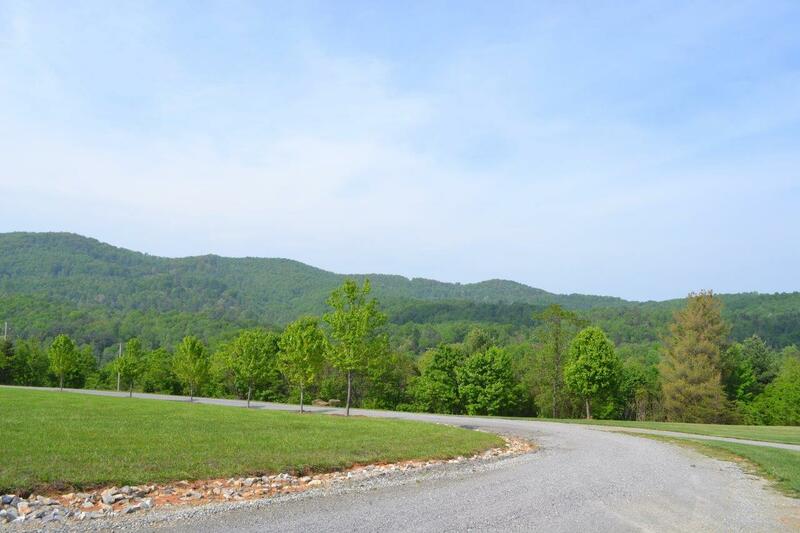 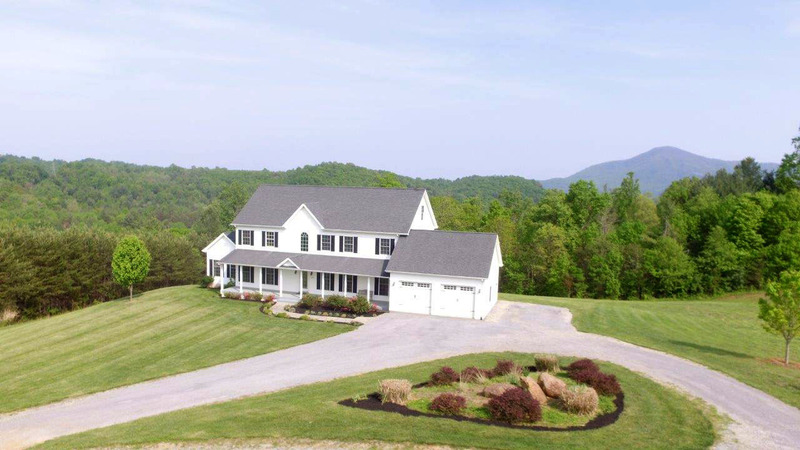 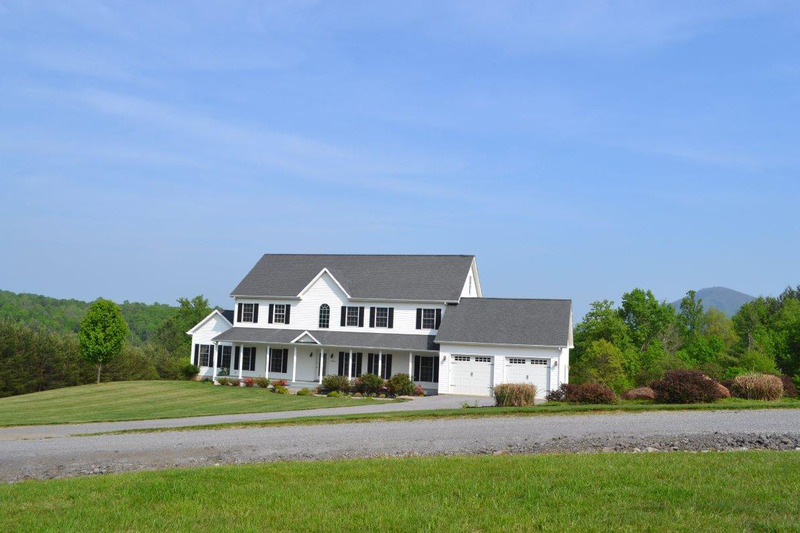 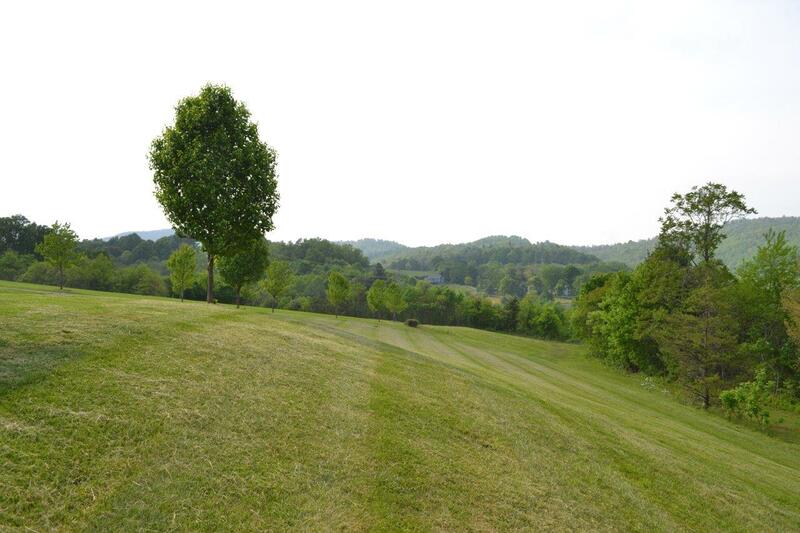 The property has 6 acres with trails throughout and is situated in a private setting.